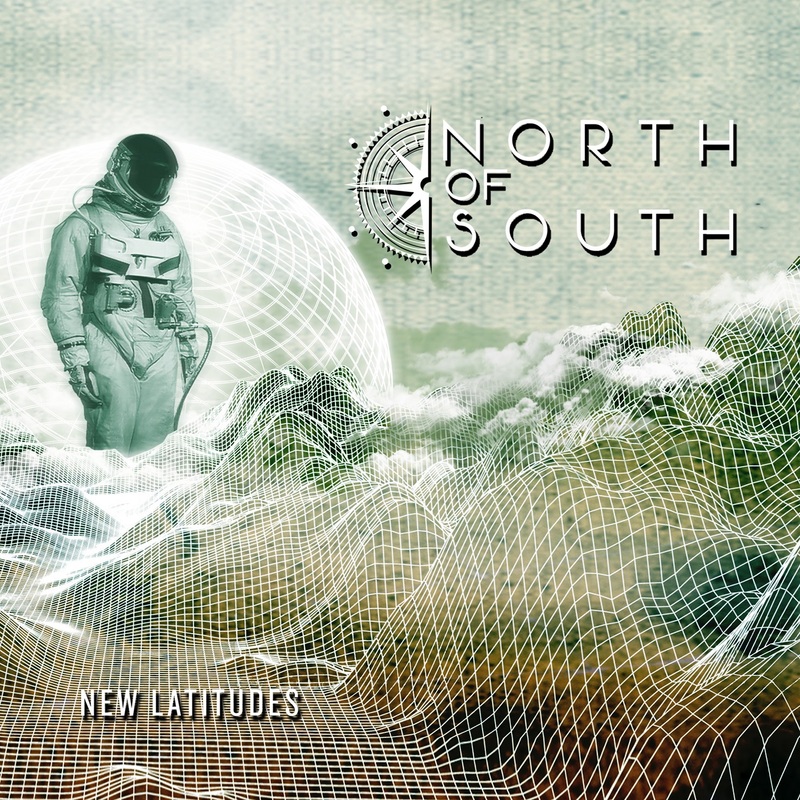 Spain’s North of South brings to the table a hard to classify metal that could be labeled as Progressive Metal with Jazz, Death, Pop and Latin influences. Founded by guitarist Chechu Gómez (aka “Chechu Nos”), this project is the result of blending and amalgamating completely different elements and influences, such as At The Gates’ melodic punch, Carlos Santana’s Hispanic sounds, Opeth’s compositional deepness, The Police’s rich substrate-Pop, Anathema’s emotional power and Kate Bush’s chameleonic diversity. 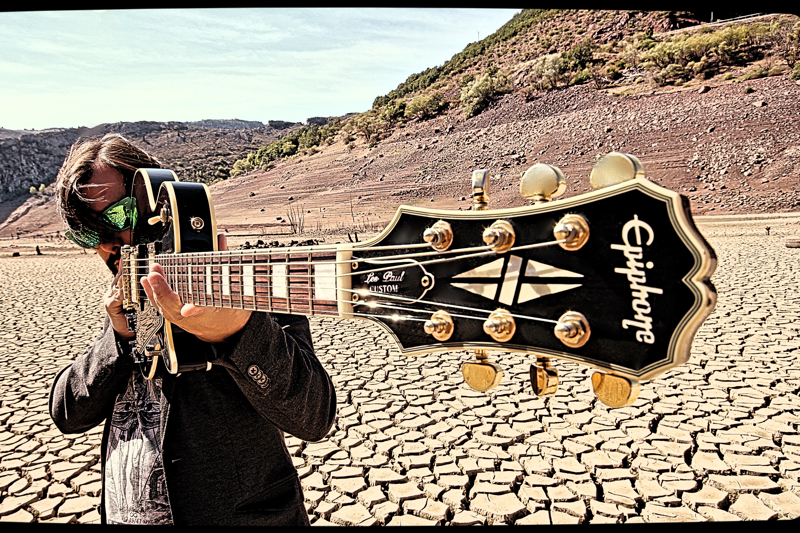 Refusing to conform to genre standards and with a passion for his homeland, the first album “New Latitudes” will be released on September 28, 2018, adding an innovative, Mediterranean, and emotional dimension to the metal genre. Similarly, the literary influence of authors such as Jorge Luis Borges, Orson Scott Card and William Shakespeare can be found in the songs of debut album “New Latitudes”, that, conceptually, gravitates around esoteric subjects like the enigma of time, the human condition, it’s challenges, and our own personal contradictions.